Let’s be honest, what little girl doesn’t wish that she were a princess at some point in time? Heck, I’m a big girl and I still harbor princess fantasies. So, I figured what better way to live out the princess dream, than to dress like one. This modern take on the princess’ royal clothing is sure to make keep you feeling cool, while looking hot. Look effortless on a sunny morning with this casual-chic ensemble. Prom season is coming up. Stand out when you walk into the room with a bright yellow ballgown. Very very clever. 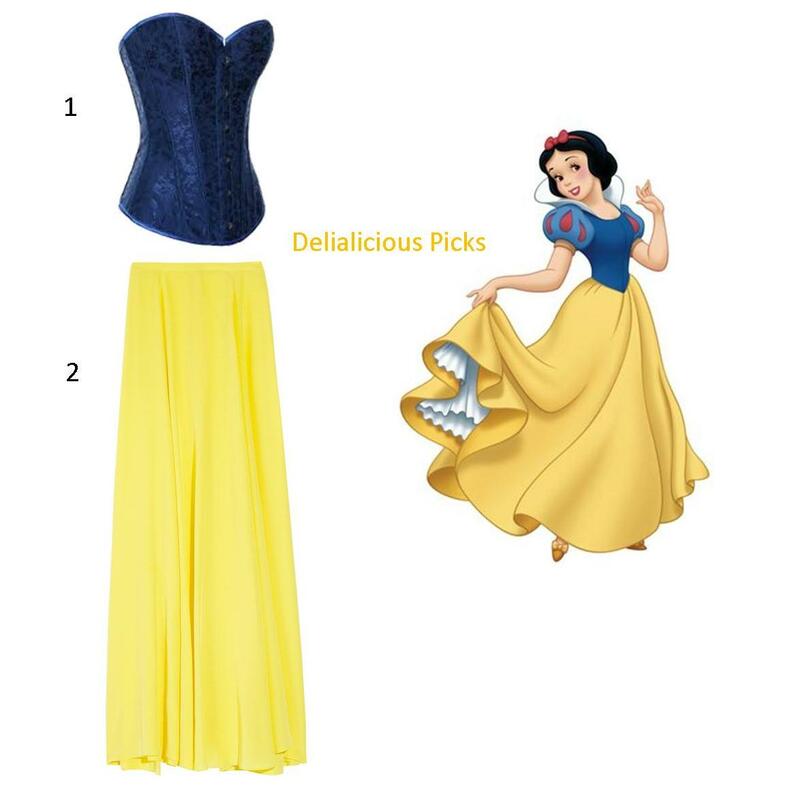 For the Disney princess in all of us! 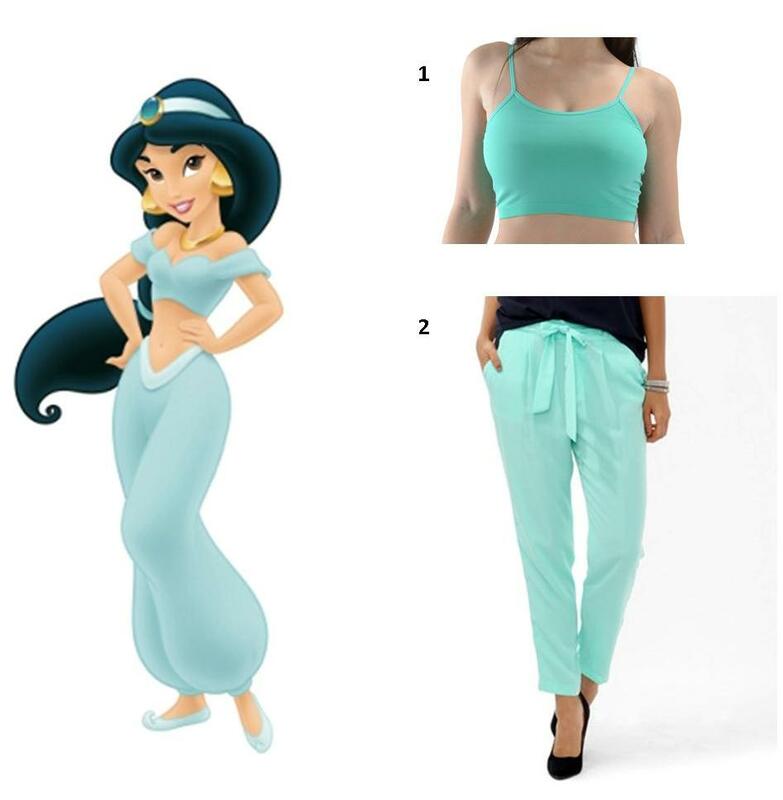 I like the bustier in the snow white look but I think I would prefer palazzo pants instead of a long skirt! Agree with Lorrie. Pants would be my first choice instead of an uber long skirt. 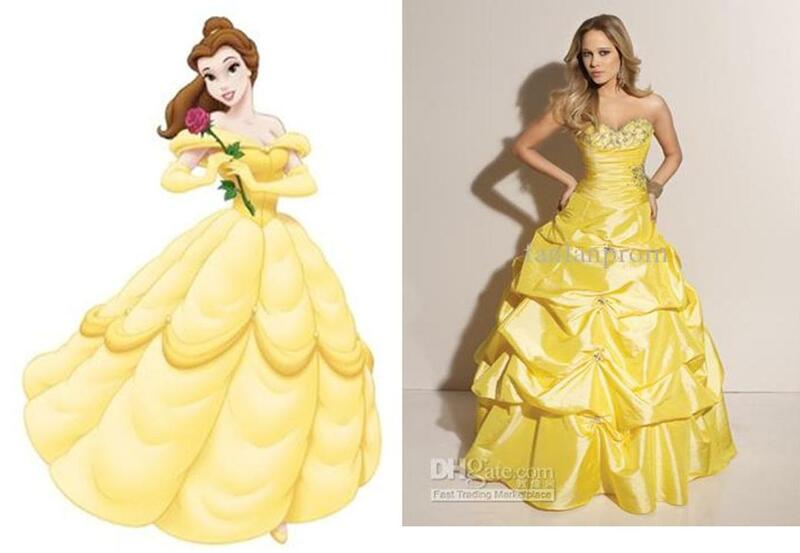 And that Belle gown? I’d take away the shiny material and opt for a matte canary yellow.